Huge Cricut Sale! Up to 40% Off! 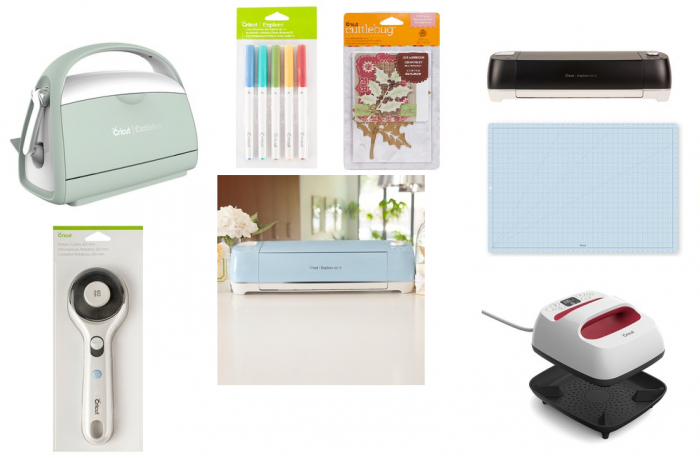 Cricut Explore Air 2 $229.99 (Reg $349.99), EasyPress $119.99 (Reg $139.99), Cuttlebug $59.99Plus Many Accessories! Yahoo! 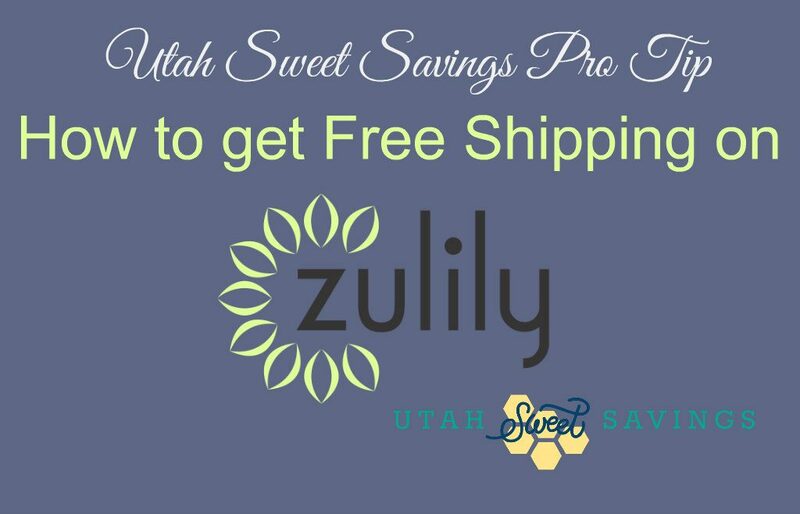 If you have wanted a Cricut machine, or you already have one and you need some more accessories and products to use with it, be sure to check out this sale!